New Undefeated in Store 8.29.09. 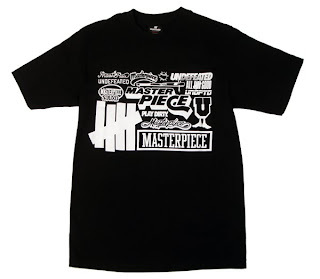 Undefeated Masterpiece Collage T-Shirt. Available in Black and White.